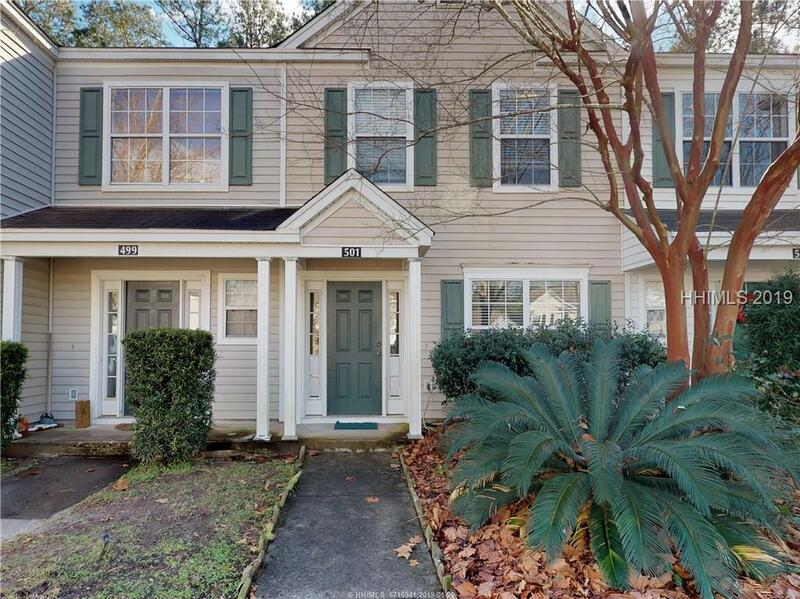 This 3 bedroom townhouse is conveniently located off of Buckwalter Parkway. It would make a wonderful permanent residence, second home or a great cash flow investment property with a reliable tenant already in place. 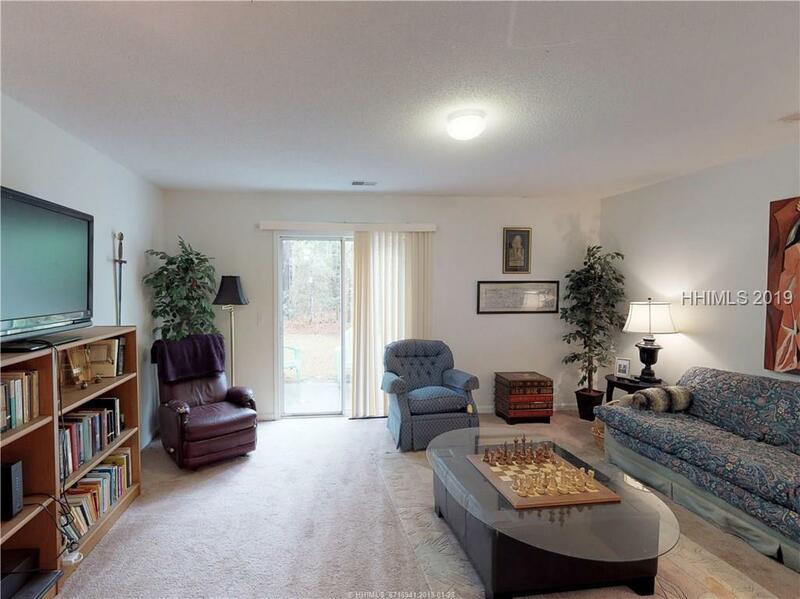 Downstairs features a dining room, kitchen, living room with rear sliding glass door, and half bath. Rear outdoor patio with storage room and a lovely private wooded view. Upstairs features the three bedrooms and 2 baths. 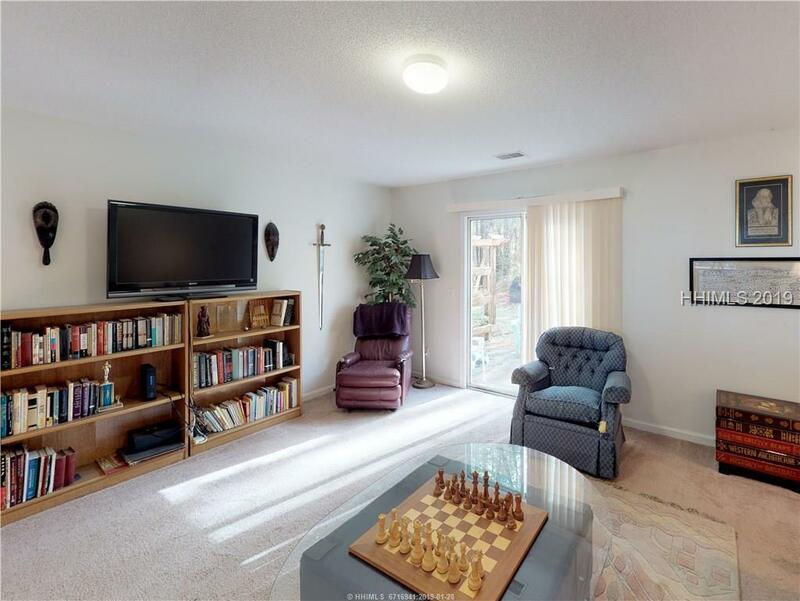 New HVAC in 2018, this property has been well maintained and is a great value. 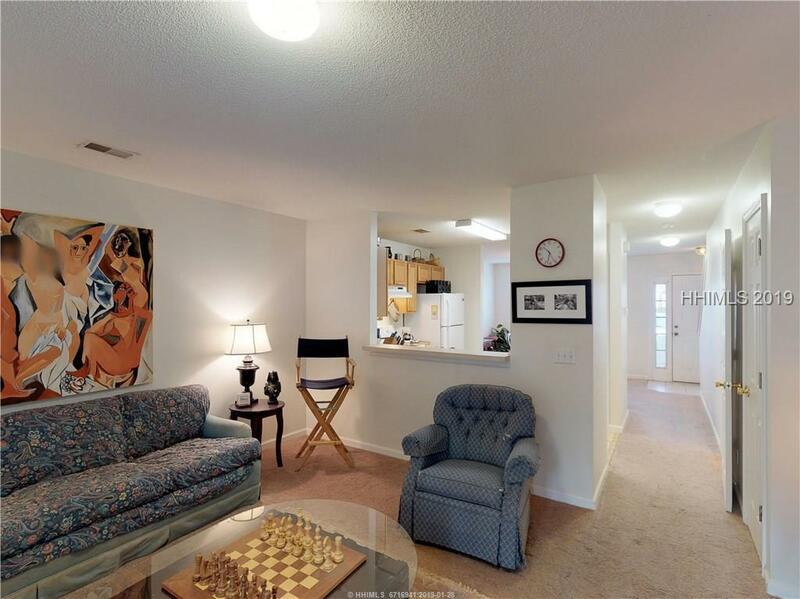 Be sure to view the 3D virtual tour. Listing provided courtesy of Hilton Head Island Real Estate Brokers, Inc..